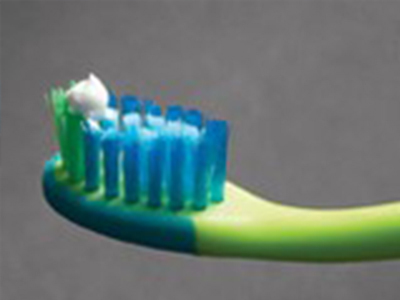 Always use fluoride toothpaste, and how much should I use? 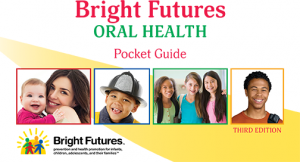 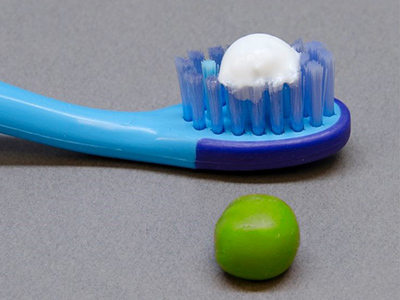 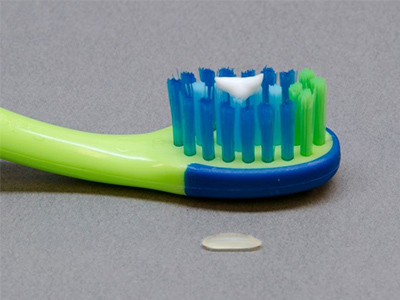 After brushing, encourage children to spit out, but don’t let children rinse/eat/drink for 30 minutes after brushing. 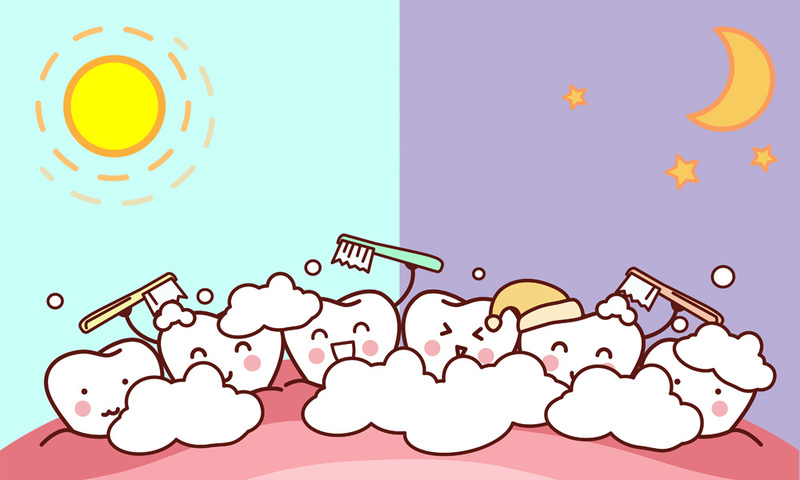 Floss teeth where adjoining teeth touch.